1. 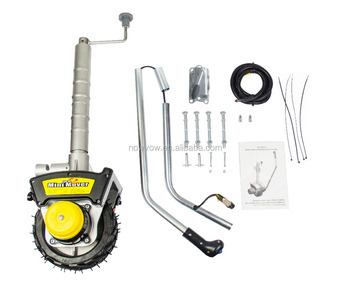 550W more powerful motor, increase the vehicle load capacity and wheel load capacity. The mover reach 7 degree on incline. The Max vehicle load and Max jockey wheel load have remarkable progress than other products. 2. We use 8.3 inch A380 reinforced aluminum alloy wheel hub, tread pattern solid rubber tire, provide strong carrying capacity, grip and long service life. 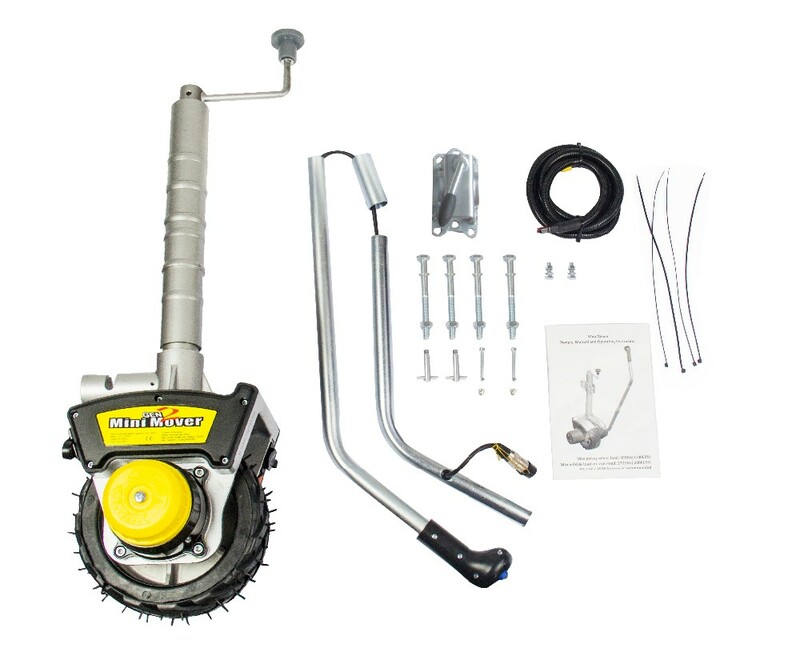 provide high vehicle load capacity and wheel load capacity. 4. The motor housing use seamless steel pipe materials, have sealing gaskets on both sides of internal and external motor housing. The wheel carrier and gear box have O -ring design to satisfy waterproof. The intergated design of mover bracket and control box, the wires could be hidden enough. excellent rust resistance, the mover appearance seemed more beautiful. 6. The motor have over-current protect function, to avoid the motor damaged caused by excess current operation. power. 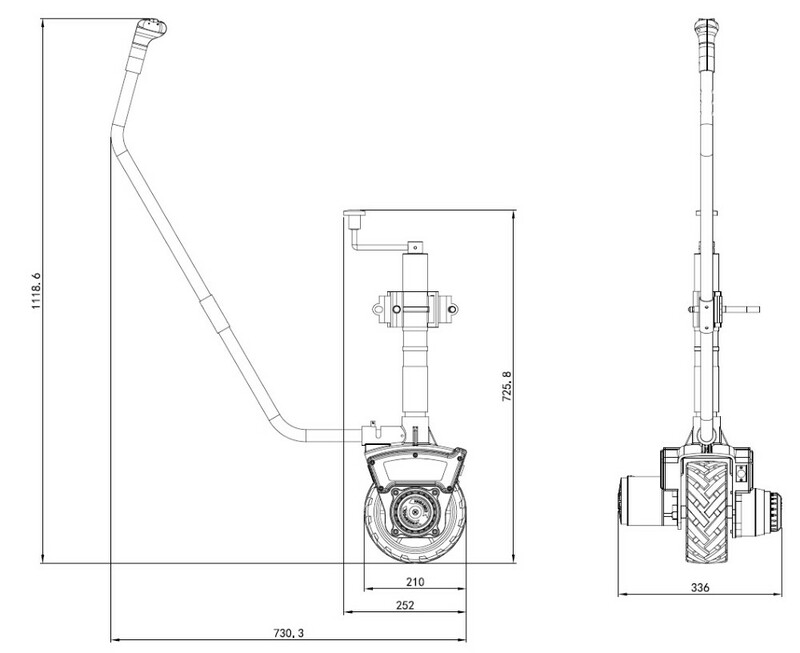 Our idea is in case of don't have electric power, we can let the clutch knob in disengage status, the caravan mover can still roll and caravan/trailer can move by human power, this is a very attractive feature other manufacturer don't have. 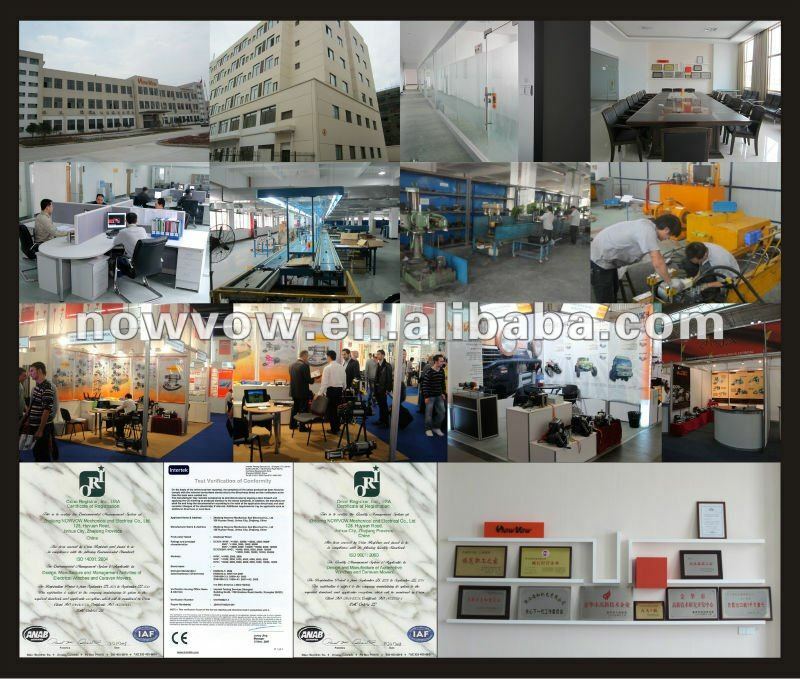 Zhejiang Nowvow Mechanical And Electrical Corp., Ltd.